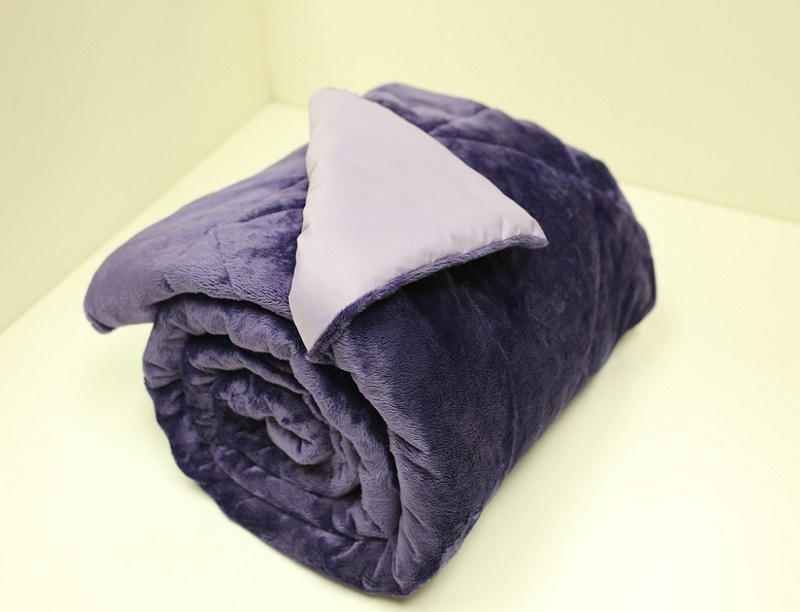 High quality construction, elegantly stitched, this Ultra Soft Aloe Vera Infused Reversible Microplush Throw / Blanket is extremely warm and cuddly soft. It is practical comforting and ultra soft to cuddle on a cold winter night with a cup of coco and a movie or your best seller novel. You can enjoy it throughout the night on your bed for added warmth by your feet or drape on grandma's rocking chair. Suitable for a child's room, in a dorm, on your boat or RV, or as a picnic blanket! 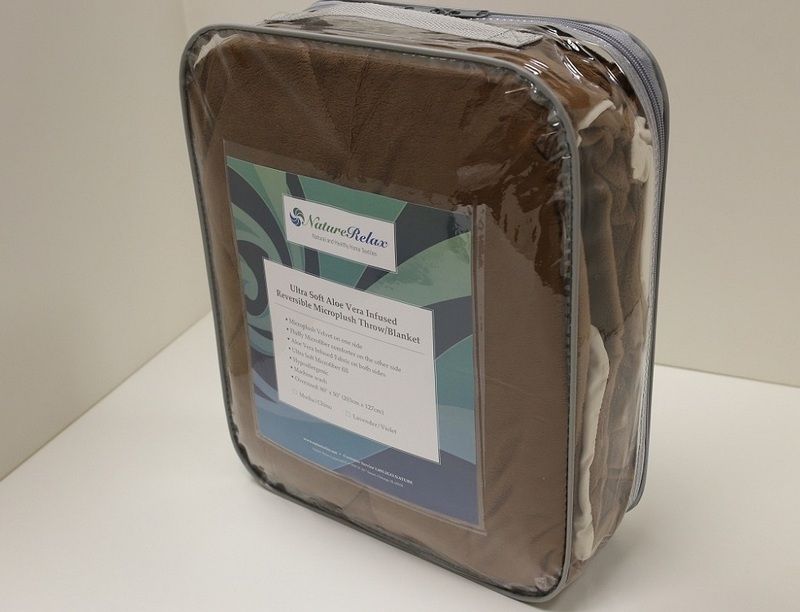 This superb Ultra Soft Aloe Vera Infused Reversible Microplush Throw / Blanket makes a great gift for, almost, everyone on your list for the Holidays, Birthdays, or a special treat for yourself! 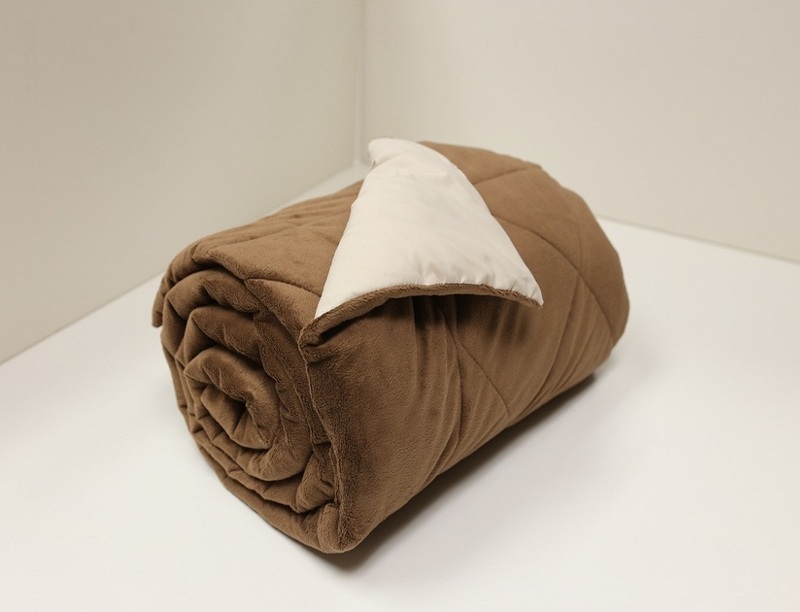 It measures oversized 80"x50" inches, a perfect size to carry around from room to room on a cold day. 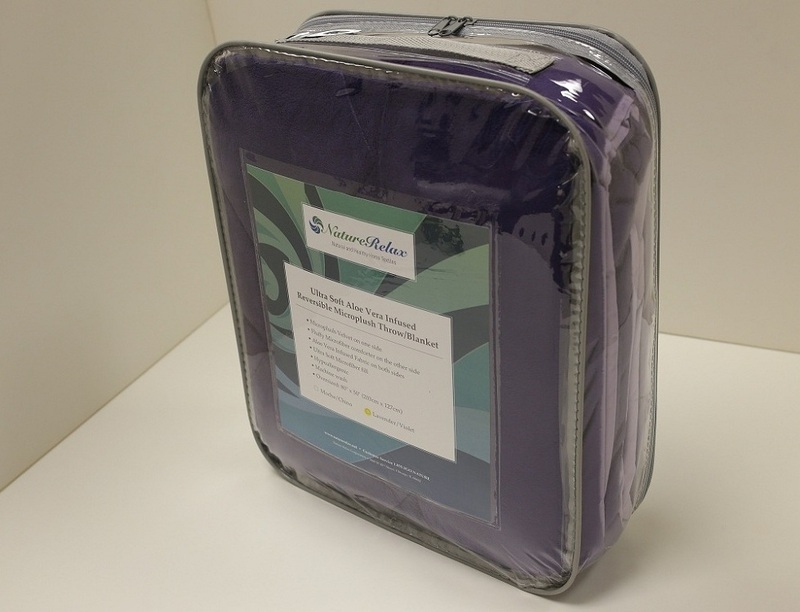 It's also a great alternative to airline blankets, and it packs easily and light weight. The Harlequin design and wide boarder, makes it sophisticated, chic and elegant enough to take centre stage in your Parlor or living room, for added color. 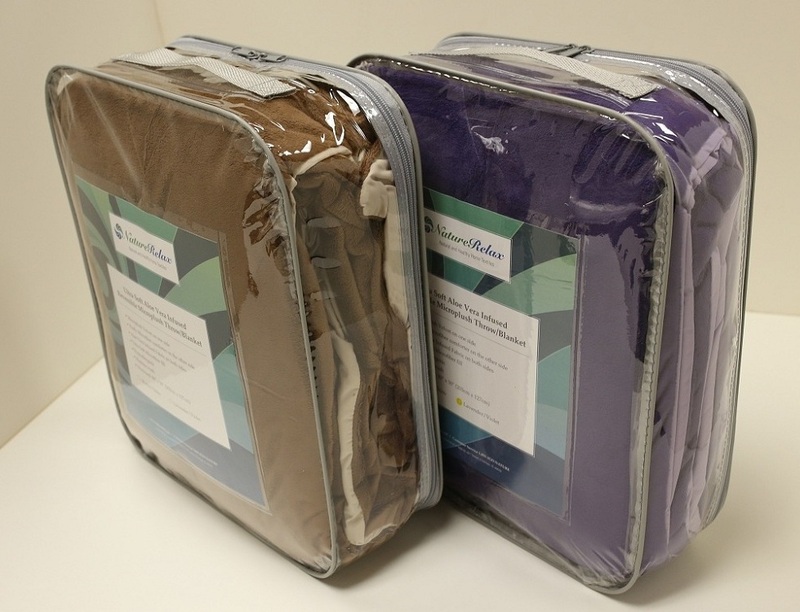 The ultra soft microfiber fill makes it hypoallergenic and clean, coupled with one side micro plush velvet and another side microfiber comforter. Aloe Vera infused fabric on both sides, for added softness and luxury against your skin with all the benefits of Aloe Vera. This reversible design with two rich and on trend colors are sure to make it a favorite of yours and easily mix and match with your decor. It is machine washable with mild detergent and tumble dry.